Welcome to my website. This website is quite unique, in many respects. Please note that this is a personal website, and exists solely for information and entertainment purposes. Content is largely driven by images which I love to create and preserve. I’m also quite serious about my music, so you’ll see lots of content devoted to what I enjoy listening to. •My website, stevenbuchbinder.com is hosted on my home network server, part of the stevenbuchbinder.com Data Center. •I host my own mail server, supporting steven@stevenbuchbinder.com. My Mail Server is quite similar to Hillary Clinton, although I have not felt the need to delete any content! •My blog resides on my FTP server. •My home network server, part of the stevenbuchbinder.com Data Center, contains over 25TB of storage in Raid 6. Until recently, this much storage would be considered OVERKILL, but for photo-buffs, check the file sizes of the newest DSLR’s. WE SHOOT RAW!! •(Yes, I run and support Macs on the network, as well...) This would not be necessary without the presence of teenagers in my house, a wife who’s obsessed with Candy Crush Saga, and the professional photographers we support. 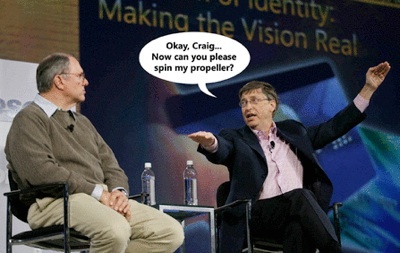 For those of you who understand what any of this means, you might agree that I am a genuine propeller-head. Why do I do all of this?... Rockhound: Because the money's good, the scenery changes and they let me use explosives, okay? More power captain, I must have MORE POWER!!! 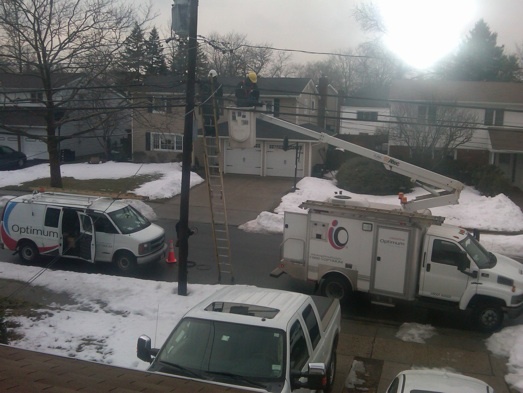 (lots-o-BANDWIDTH) PS, Optimum is gone, Verizon FIOS is in. Speed and reliability. Just say NO to throttling.